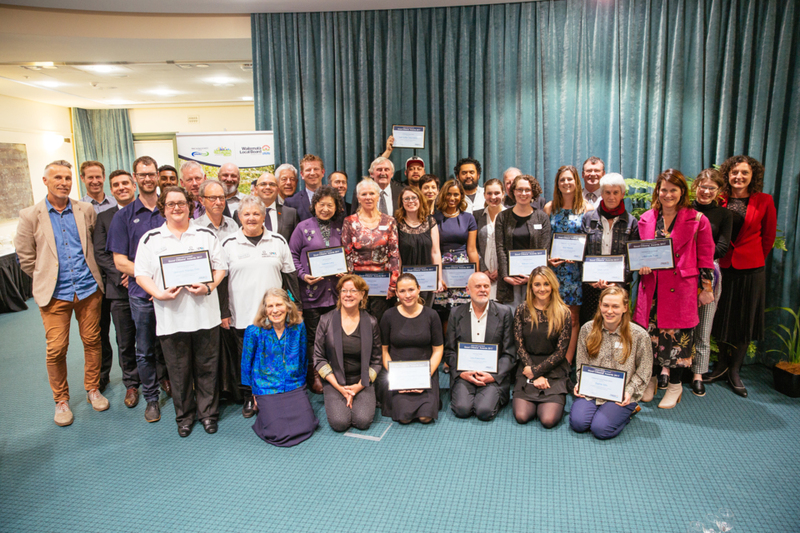 At the Town Hall recently, Waitematā Local Board celebrated community individuals and groups who go above and beyond to contribute towards making Waitematā a great place to live. Every second year the local boards seeks nominations from the community to help recognise people, and groups, who give their time selfishly – for their community, the environment, arts, sports and wellbeing. Sometimes the work recognised reaches further than just the Waitematā Local Board area such as the Good Citizen Community Group Awards that went to the Outreach Therapy Pets Programme and Rainbow Youth whose work covers the Auckland region. Special Long Service to the Community Awards this year went to Tony Skelton, Deborah White and Tim Coffee for their outstanding contributions.